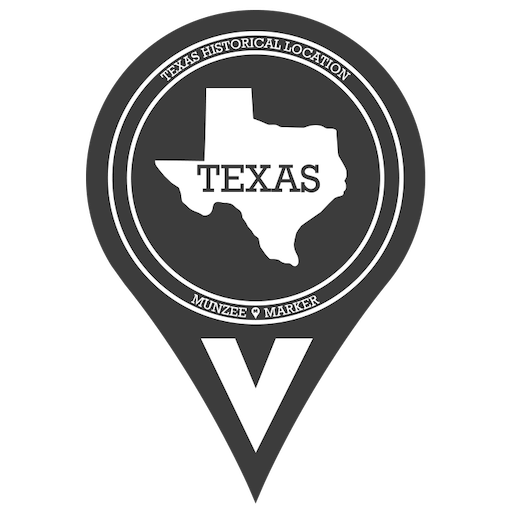 Virtual Munzees deployed at historical points of interest throughout the state of Texas. 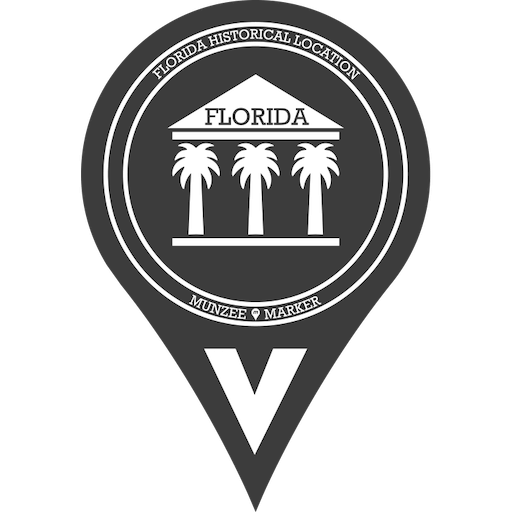 Virtual Munzees deployed at historical points of interest throughout the state of Florida. 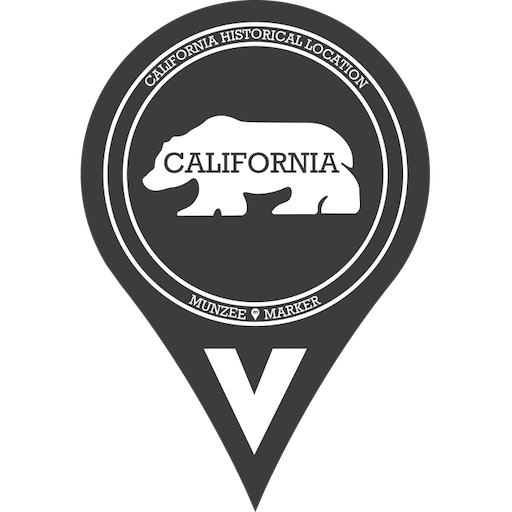 Virtual Munzees deployed at historical points of interest throughout the state of California. 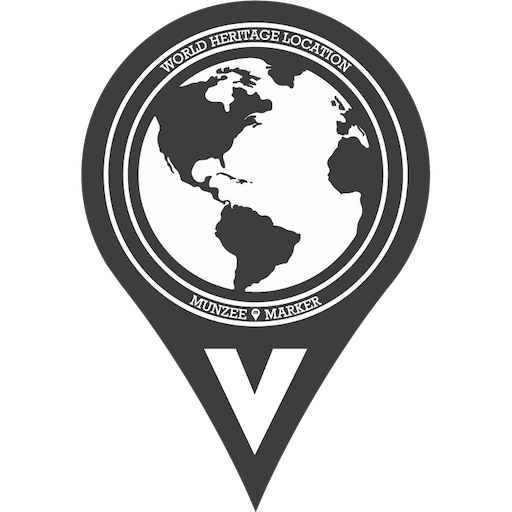 Virtual Munzees deployed at culturally significant points of interest throughout the world. 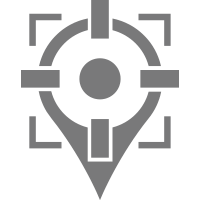 Virtual Munzees deployed at iconic points of interest throughout Great Britain. Virtual Munzees deployed at culturally significant points of interest throughout Australia. Virtual Munzees deployed at culturally significant points of interest throughout the Czech Republic. Virtual Munzees deployed at culturally significant points of interest throughout Slovakia. Virtual Munzees deployed at culturally significant points of interest throughout the state of Washington.